The device allows users to assist customers in searching for products, accessing loyalty rewards information and other value-added services. Using the device, retailers can manage inventory, point of sale and marketing display set-up. 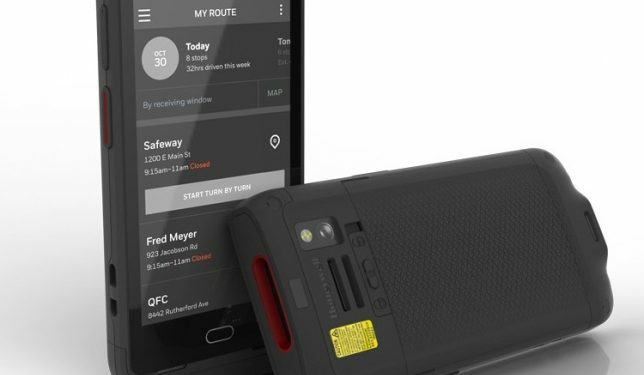 The Dolphin CT40 is both powerful and rugged, equipped with a high-performance octo-core Qualcomm Snapdragon, fast 802.11ac Wi-Fi, and 4G LTE connectivity to give users quick access to the information they need, when they need it. The rugged housing and Corning® Gorilla Glass 5 screen help protect the unit against accidental drops and falls and the sleek, ergonomic design fits easily in the hand and can be used comfortably all day. 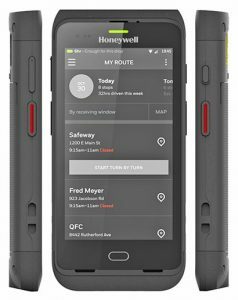 Honeywell designed the CT40 mobile computer using its Mobility Edge platform, a combination of hardware architecture and a set of software tools. It supports four Android versions and helps retailers to save time and costs associated with configuring and maintaining mobility solutions across stores, increasing the return on investment. Provides seamless integration with Honeywell Connected apps as well as third party app such as MDM, Push-to-Talk and VoIP. The device has the ability to scan, record voice notes, capture digital signatures and allow image annotations. The CT40 can handle drops up to 4 feet, operate within a -10 degrees to 50 degrees Celsius temperature range as well as being completely dustproof and can handle water sprayed on it from all directions. Its 5 inch display features a 1280 x 720 pixel resolution making it sharper than any desktop or notebook and much sharper than retina iPads. What is a Qubit? What is Edge Computing?